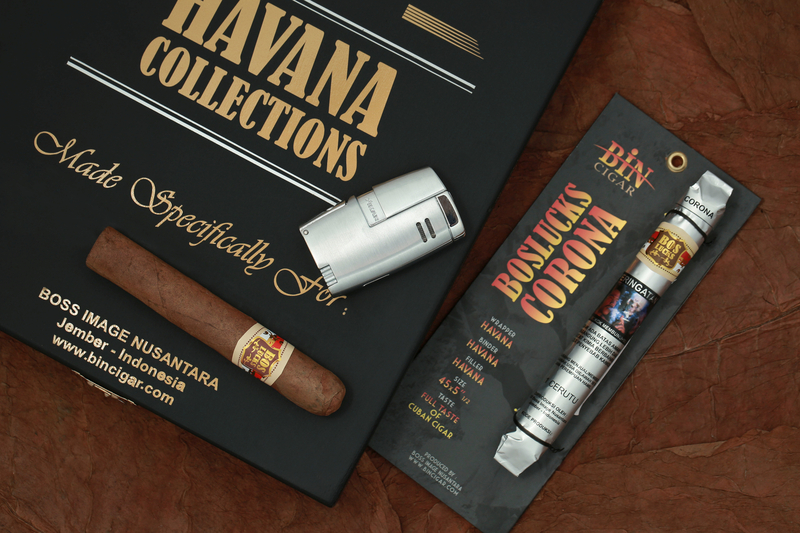 Contains: 3 Robusto, 3 Corona, 3 Half Corona, 5 Cigarmaster, 5 C99, 5 El Nino. Possible for customer to request a name on the box. 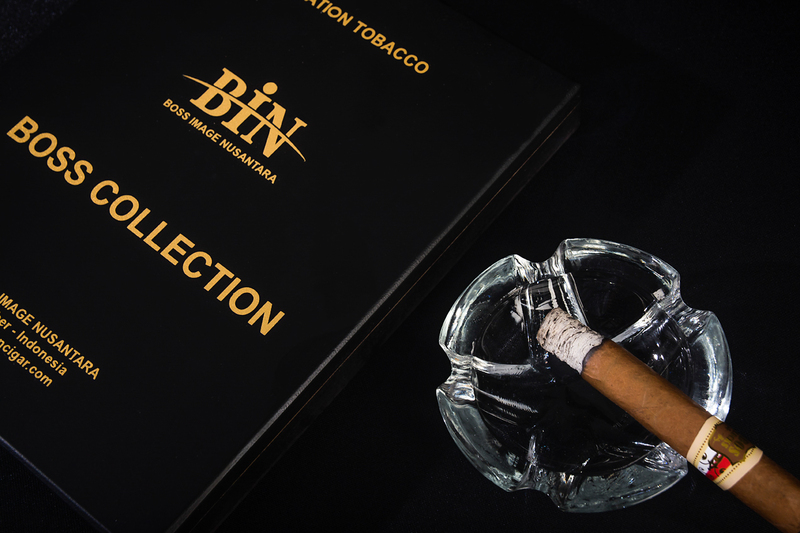 Contains: 3 Robusto, 3 Corona, 3 Half Corona, 3 Cigarmaster, 4 El Nino. Contains: Various sizes of Sumatra cigar. Possible for customer to request a name on the box.